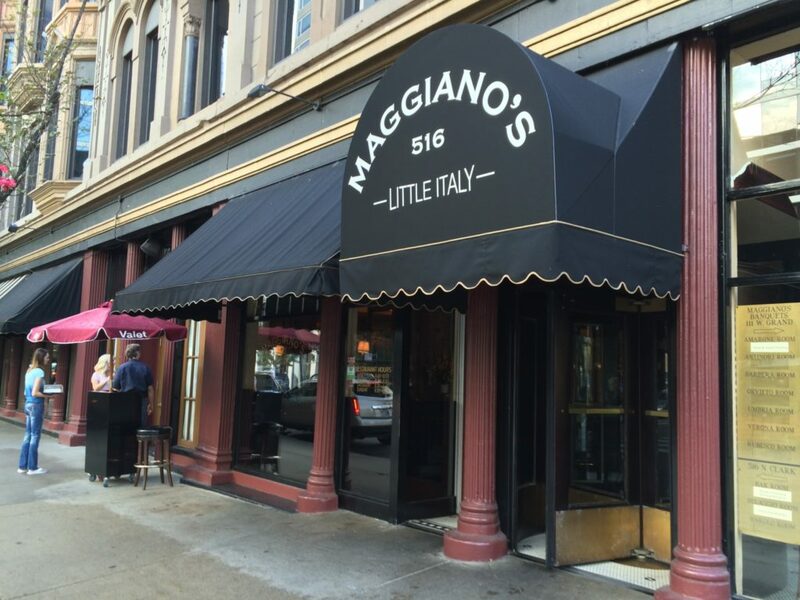 Maggiano’s specializes in homemade, classic Italian-American cuisine served in a warm and friendly atmosphere. 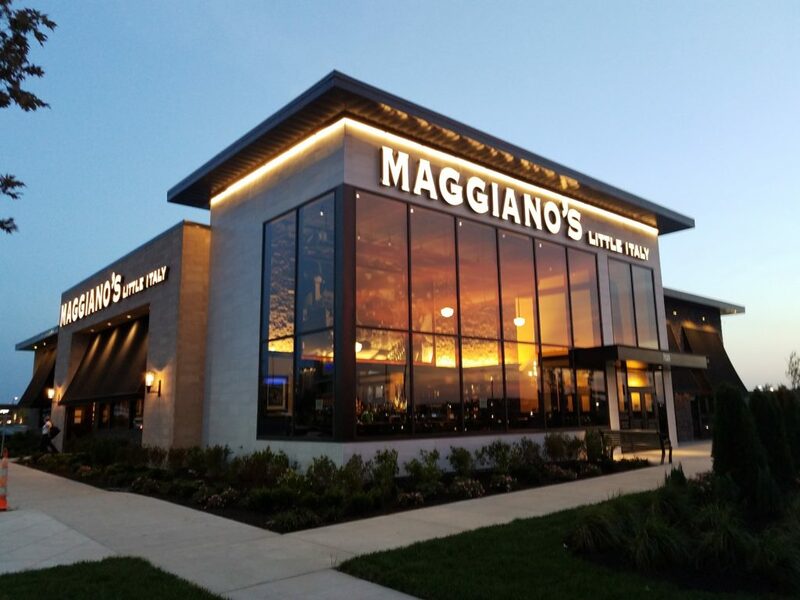 Founded in 1991 on the premise of being reminiscent of a Sunday night visit to grandmother’s house, or as they say in Italy, nonna’s casa, we’ve grown to 51 locations in 22 states and the District of Columbia. 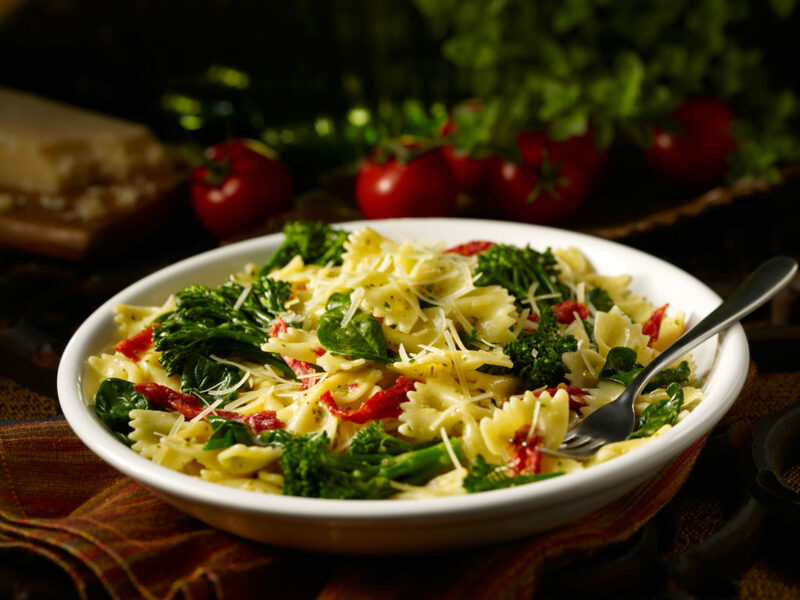 Today, we’re known for our memorable chef-inspired, made-from-scratch dishes; as the go-to place for special occasions as well as a daily trip back to Italy; and making our Guests and Teammates feel special.